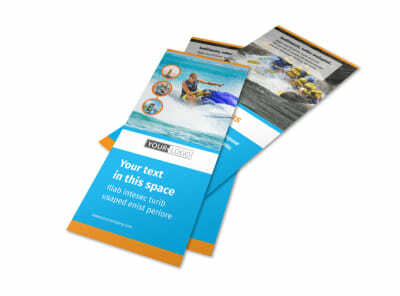 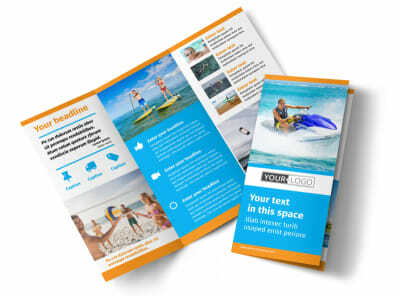 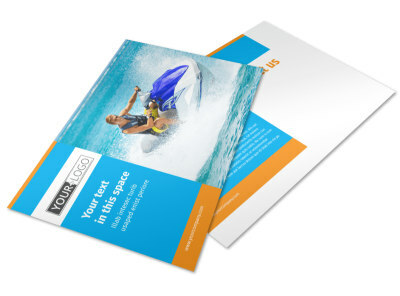 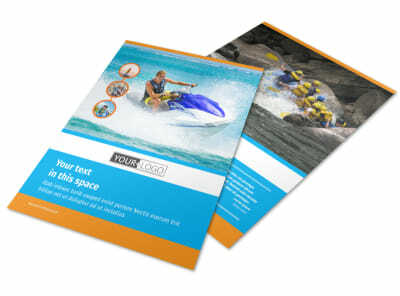 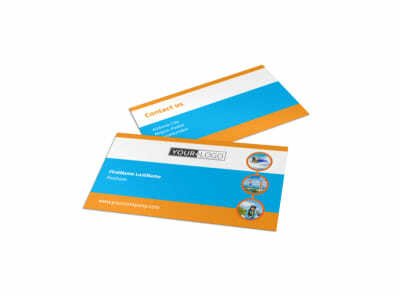 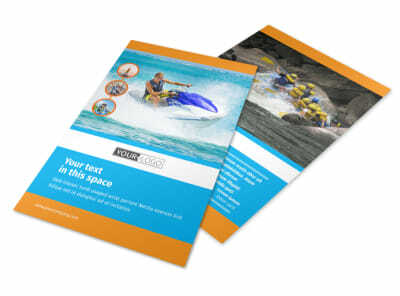 Customize our Water Sport Rentals Postcard Template and more! 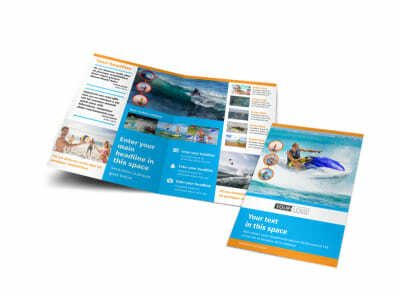 Let the public know about an upcoming promotion on water sport rentals with a postcard created using a template and our online editor. 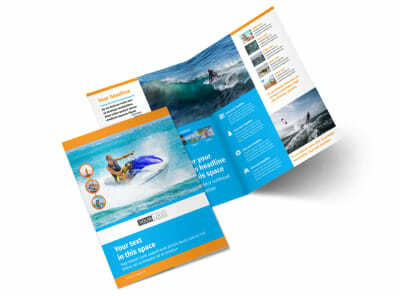 Customize your template with relevant images and text, and change up the color theme and other design elements for a completely unique design. 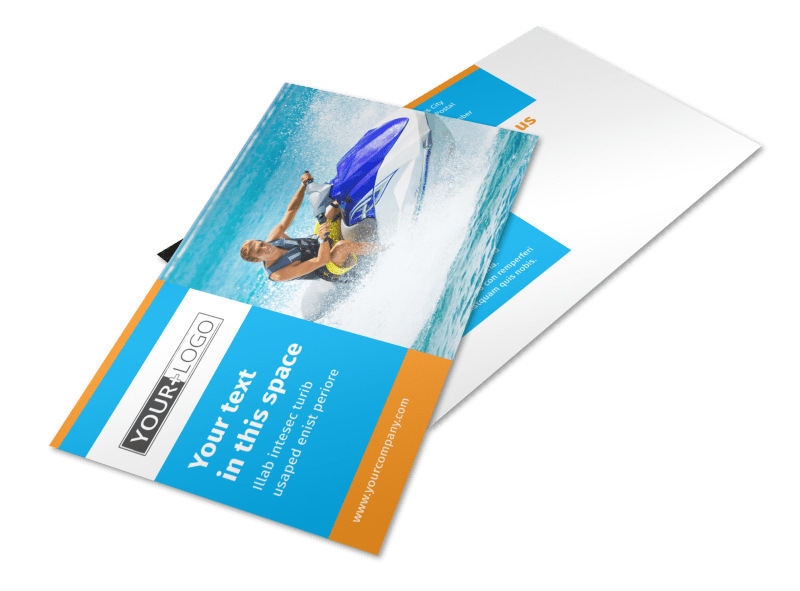 Print from any location for instant access or send to our expert printers for a more polished look.